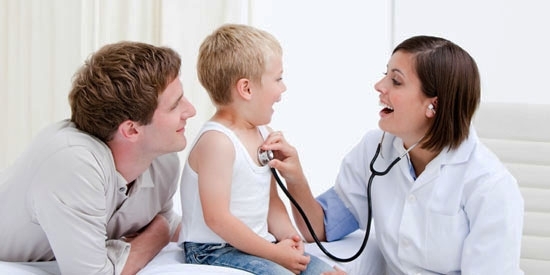 Pediatricians available to help your child. The Children’s After Hours Clinic was founded over 25 years ago in 1989 by a group of physicians who recognized the importance of access to healthcare for all children. Since then, The Children’s After Hours Clinic has grown to two convenient Toronto locations, servicing the community after regular business hours. The Children’s After Hours Clinic assures you that your children will receive the best possible care every time. Our Clinics are open 7 days a week to ensure the best possible care is available for your children.